The Sandra Lee Centre mission statement. 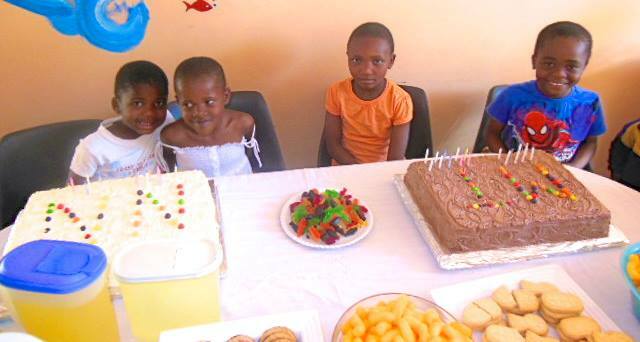 To rescue orphaned and abandoned children from a life of almost certain malnutrition, abuse/exploitation and illiteracy, by creating a safe, healthy environment for them to live in that is built on the grace and love of Jesus Christ. 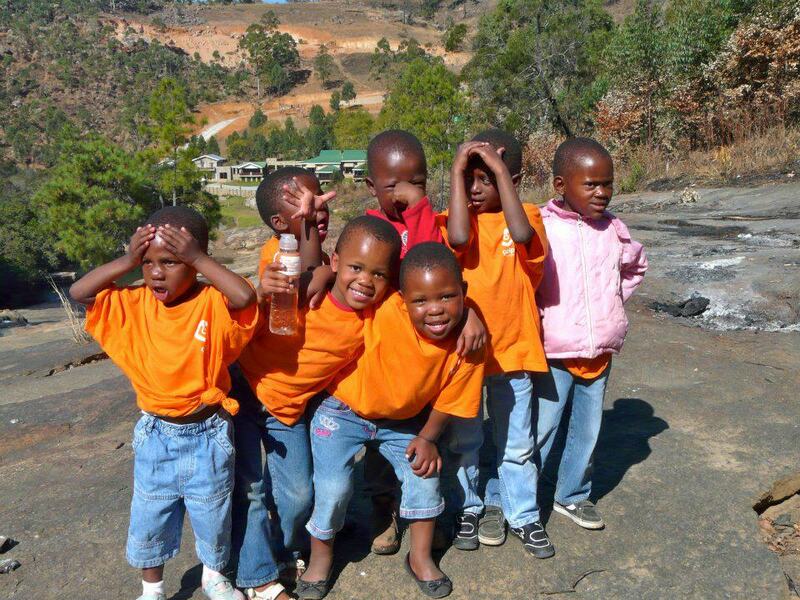 The Sandra Lee Centre in Mbabane, the capital city of Swaziland, is an orphanage for abandoned children, many of who are victims of HIV/AIDS. 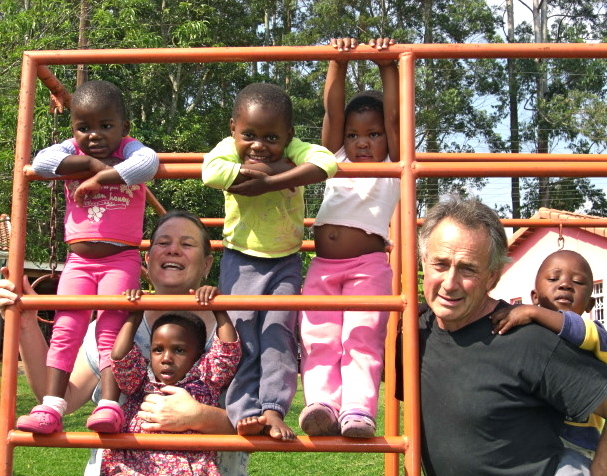 The Centre currently provides a loving and stable family environment for 31 children, but has the potential to house many more. 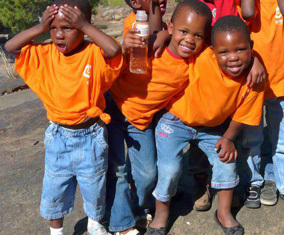 The children are all in need of sponsorship for their food, clothing and school fees, and many also require funding for medical treatment as a result of malnutrition, abuse and HIV infection. Please explore the Sandra Lee Centre pages, and learn about the children, and how you can be involved in this growing project. 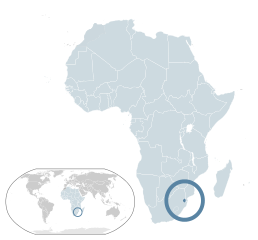 The 2009 CIA World Fact book reports that Swaziland has the highest HIV infection rate in the world (over 30% of all adults) and also the worlds lowest life expectancy at 32 years. 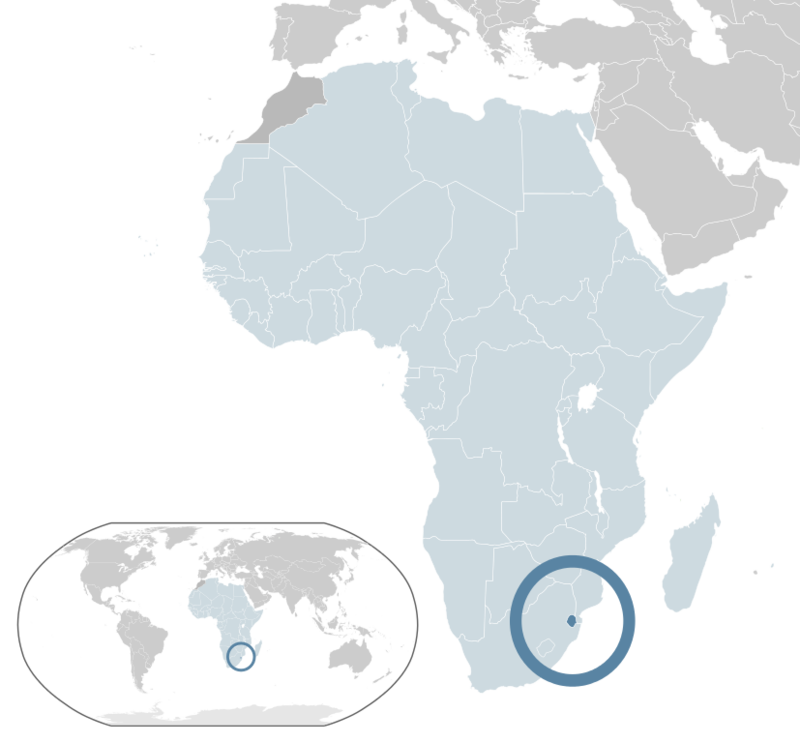 Moreover, World Health Organization data from 2002 shows that 61% of all deaths in the country were caused by HIV/AIDS. As a result, the number of abandoned and orphaned children is extremely high, and centres such as Sandra Lee desperately need help to provide a loving and sheltered home for these babies and children. 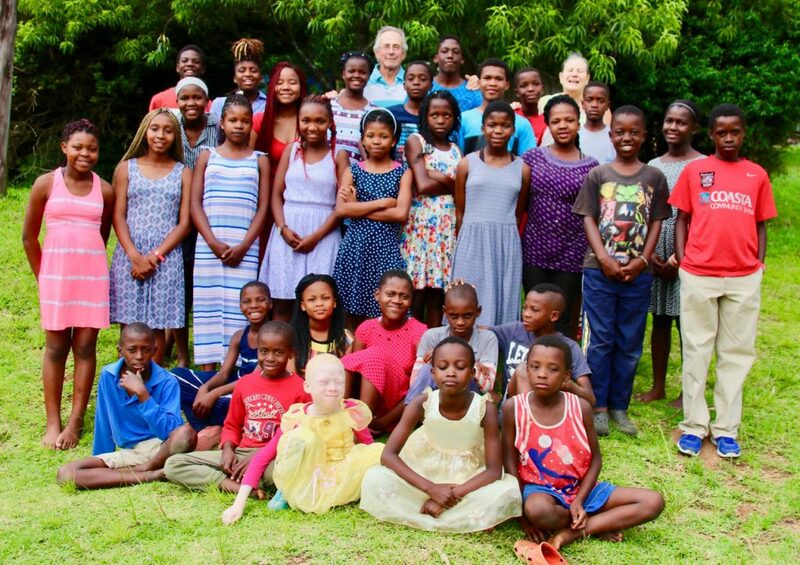 The Sandra Lee Centre is led by Michael and Robin Pratt, the field directors of Leadership for Africa, a registered non-profit organization. 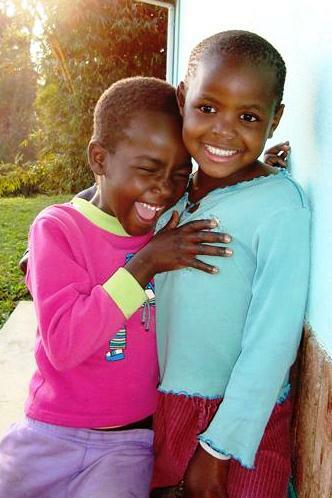 Because of its impact on every aspect of life in Africa, they have been drawn into the fight against HIV/AIDS. PLEASE “Like” The Sandra Lee Centre ON fb TO KEEP UPDATED! Why the name Sandra Lee Centre? Sandra is a dear friend of ours whom we named the facility after. She and her husband provided the funds for the purchase of the first two houses and subsequently the vacant land next door and the building of three new houses and a workshop. Sandra’s brother-in-law and his wife, also provided the funding for the building of further two houses. The Sandra Lee Centre will always be a reminder of this family’s incredible love and generosity.